Do you live in Ontario? Then make sure you don’t miss out this golden opportunity offered to you by Lastman’s Bad Boy and Frigidaire Gallery. 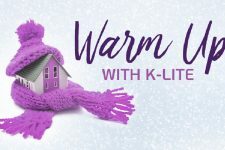 Come enter the running of their latest competition for a chance to WIN a Frigidaire Gallery 4-door fridge, valued at $4,000 +, valued at $4,000. 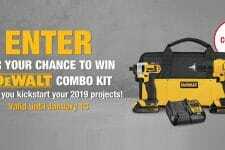 The deadline to enter this amazing contest is January 31, 2019, at 11:59 pm.